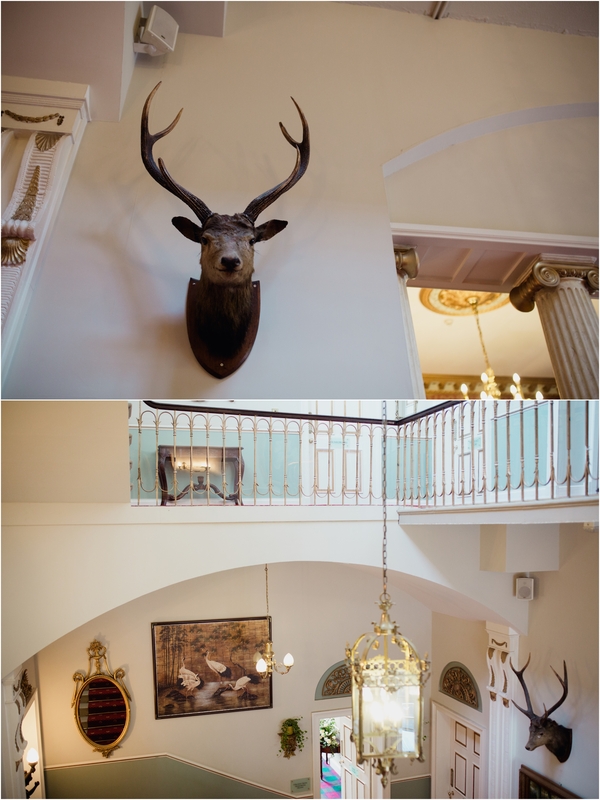 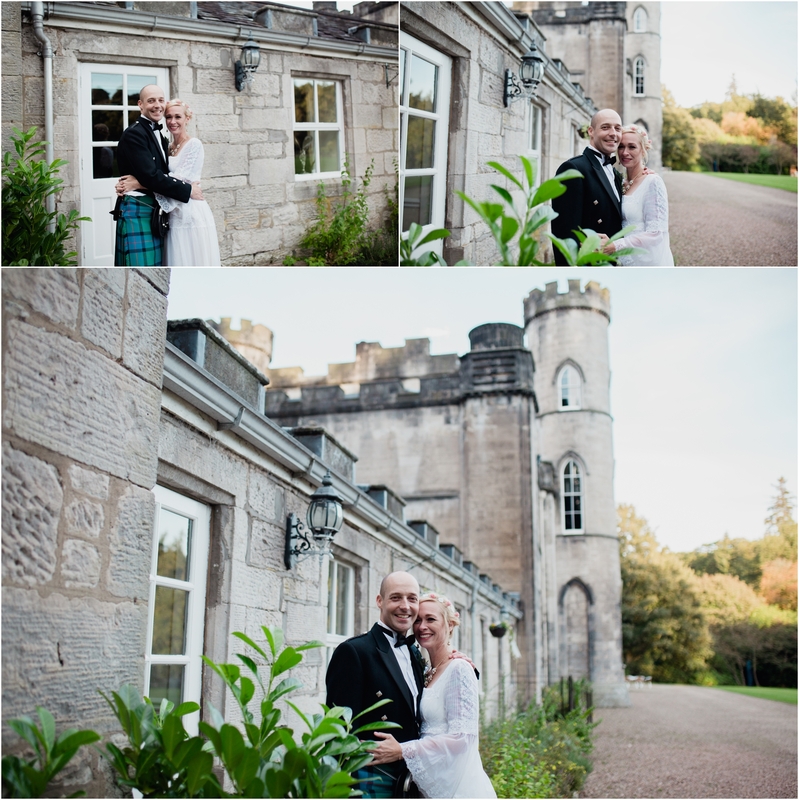 I couldn’t think of a more stunning place to elope to than Scotland. 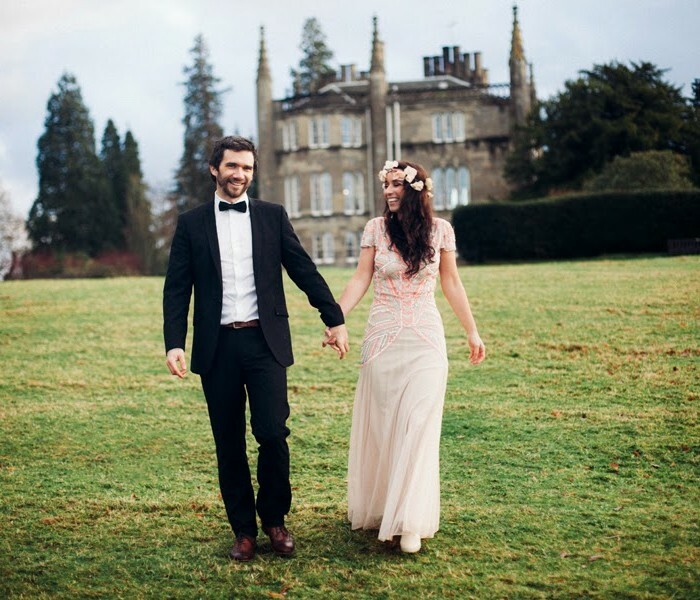 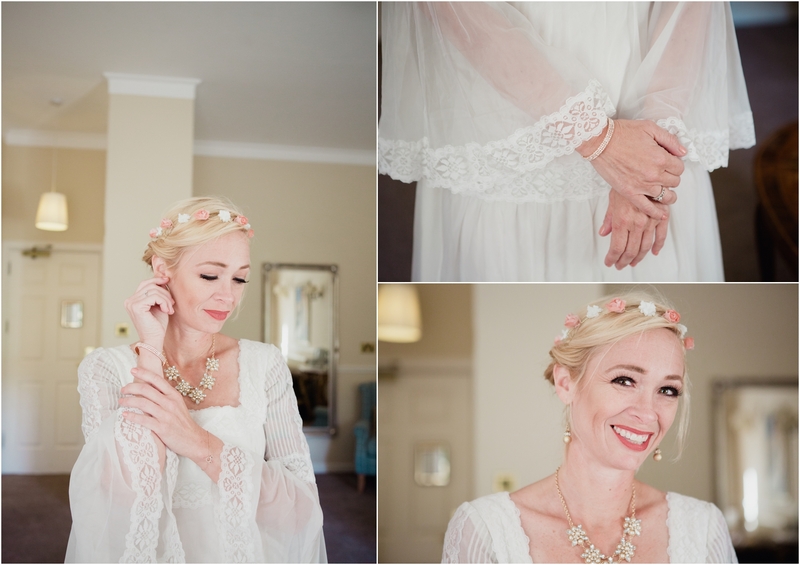 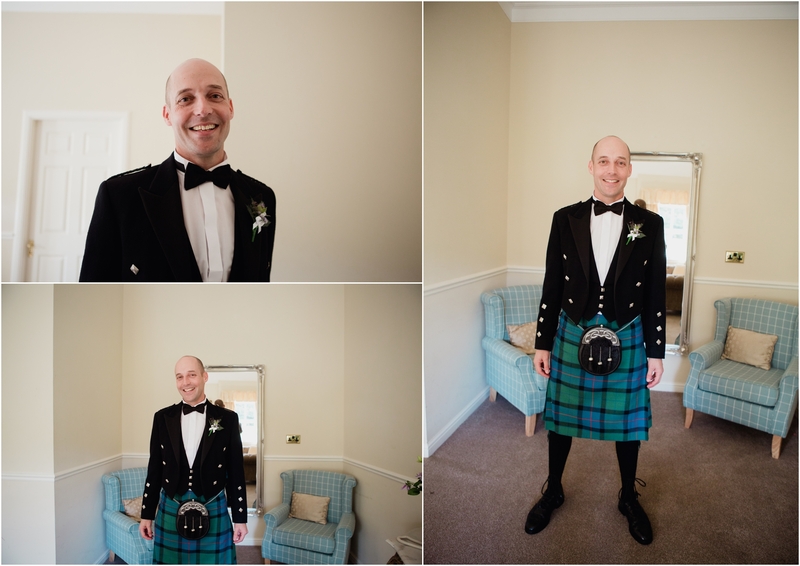 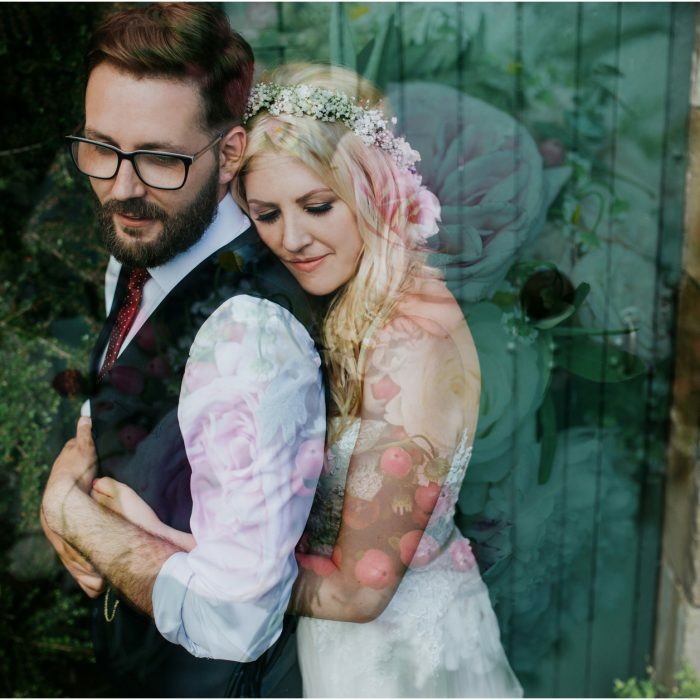 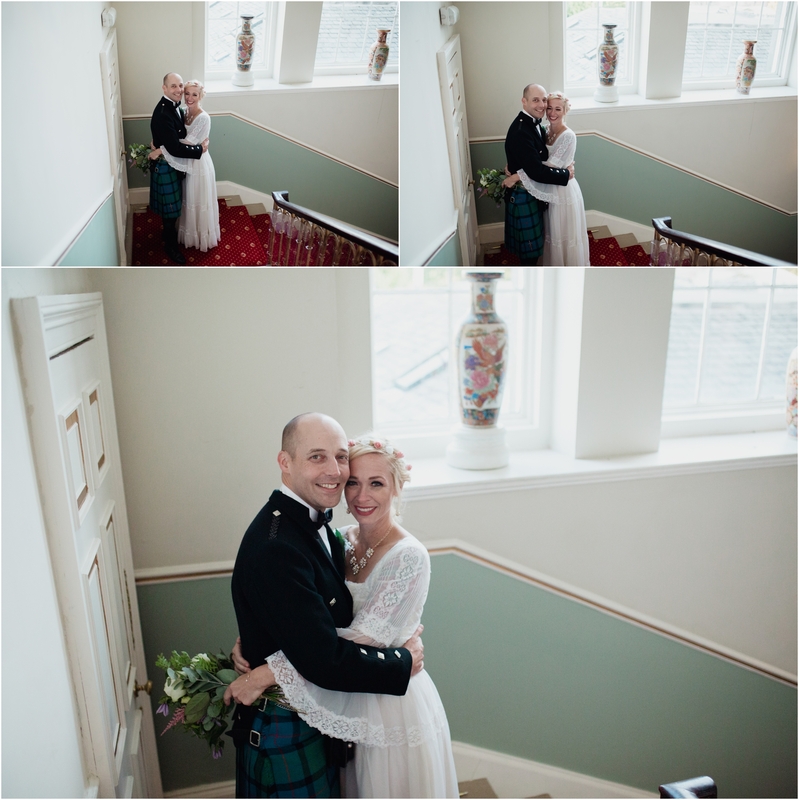 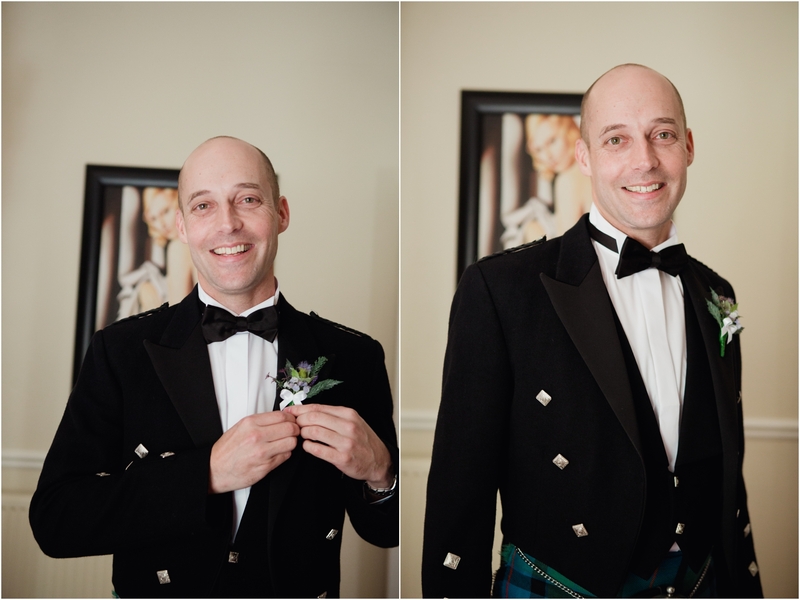 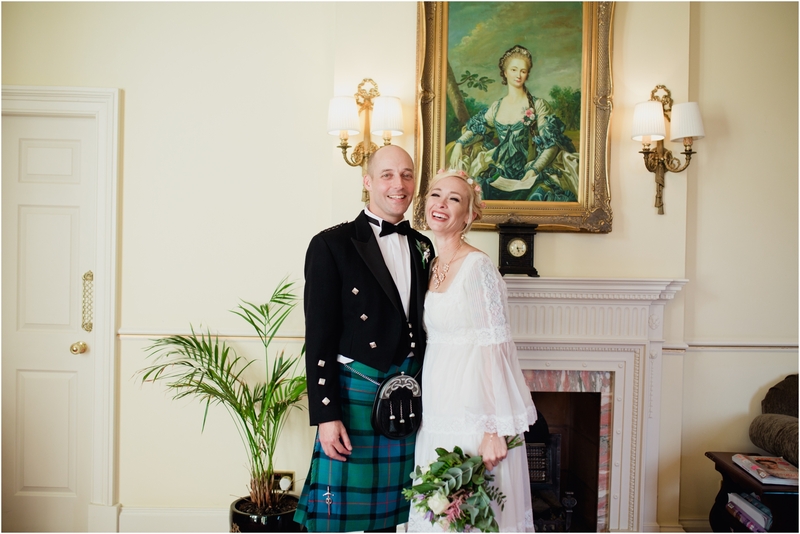 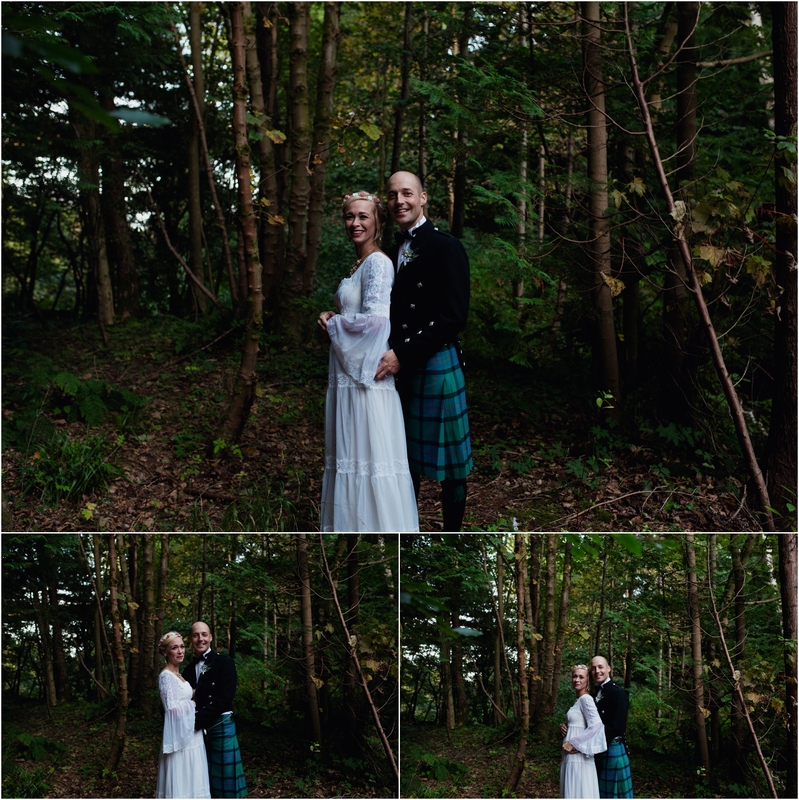 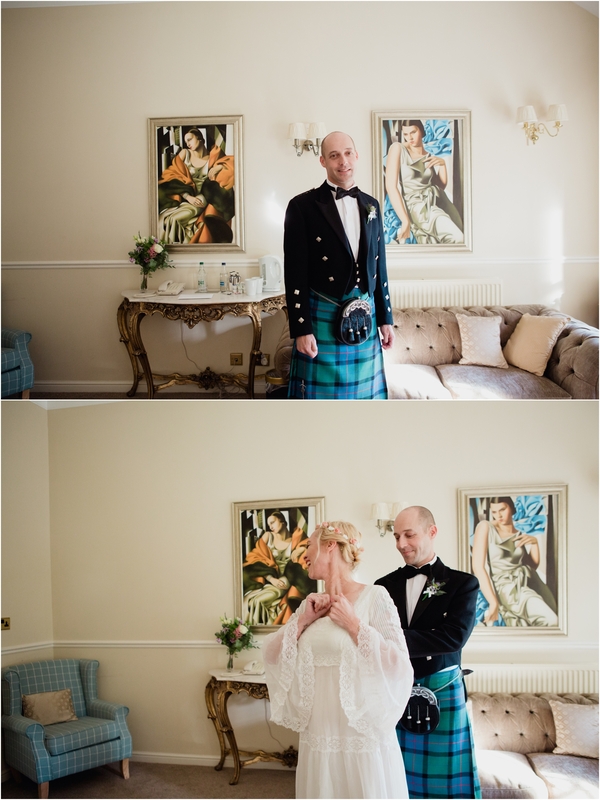 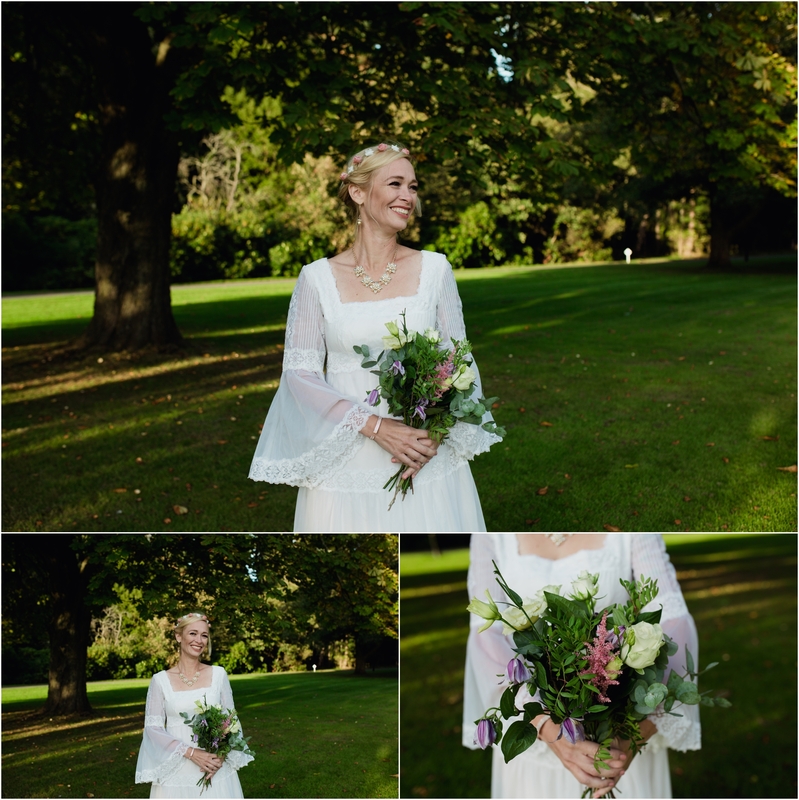 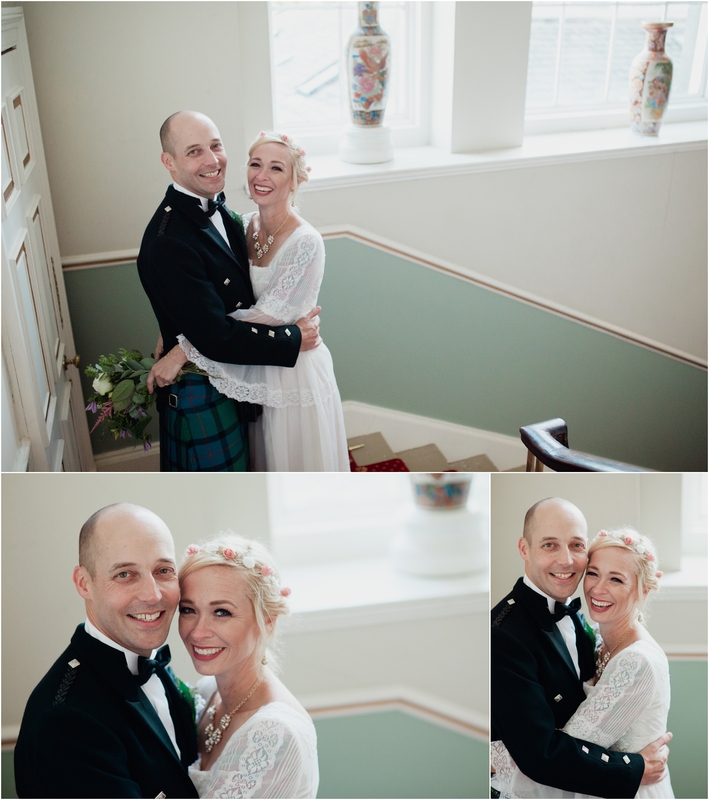 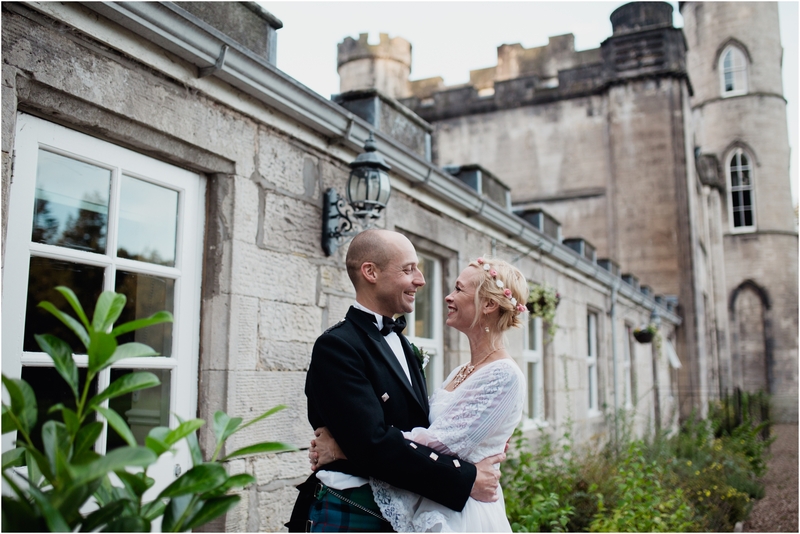 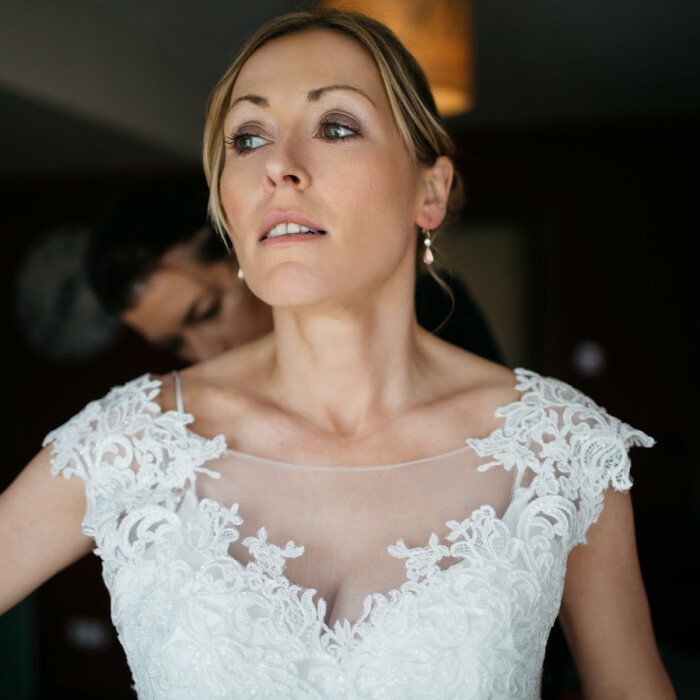 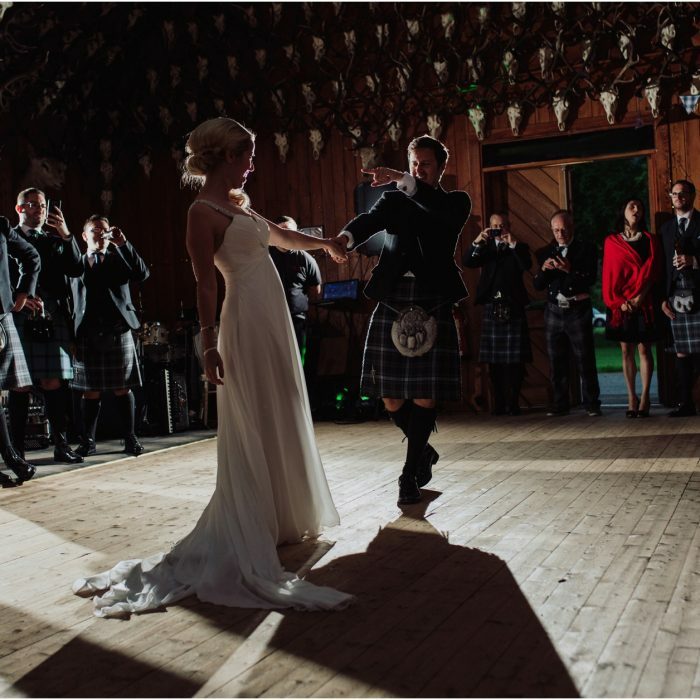 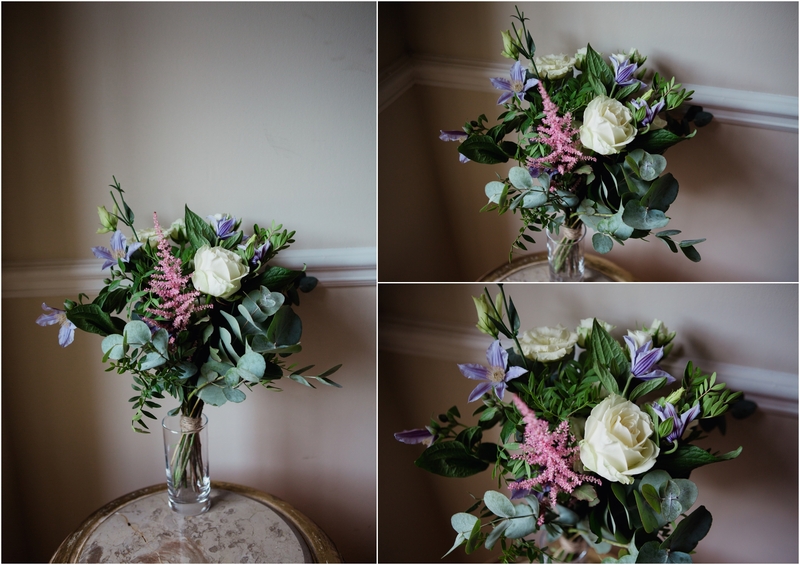 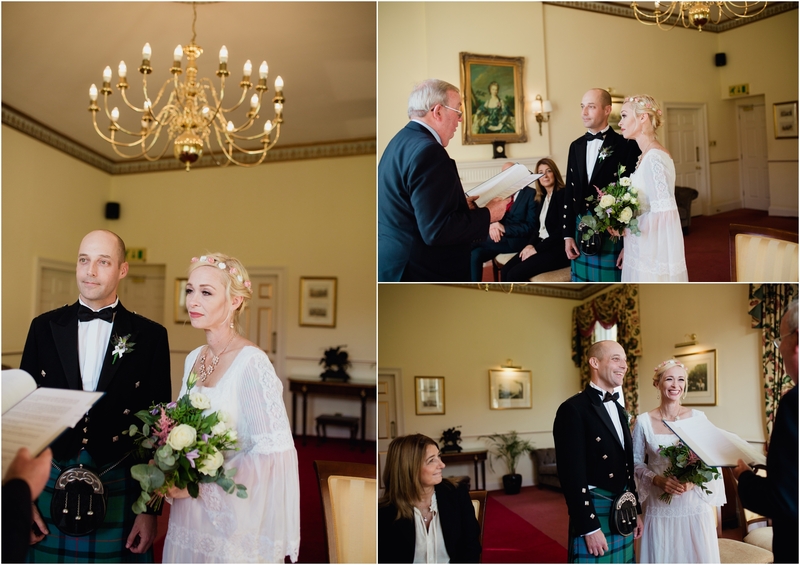 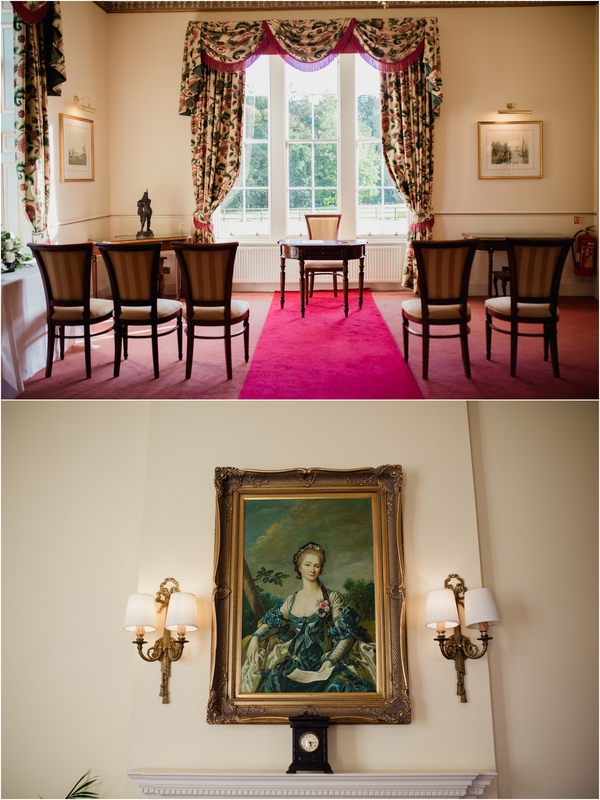 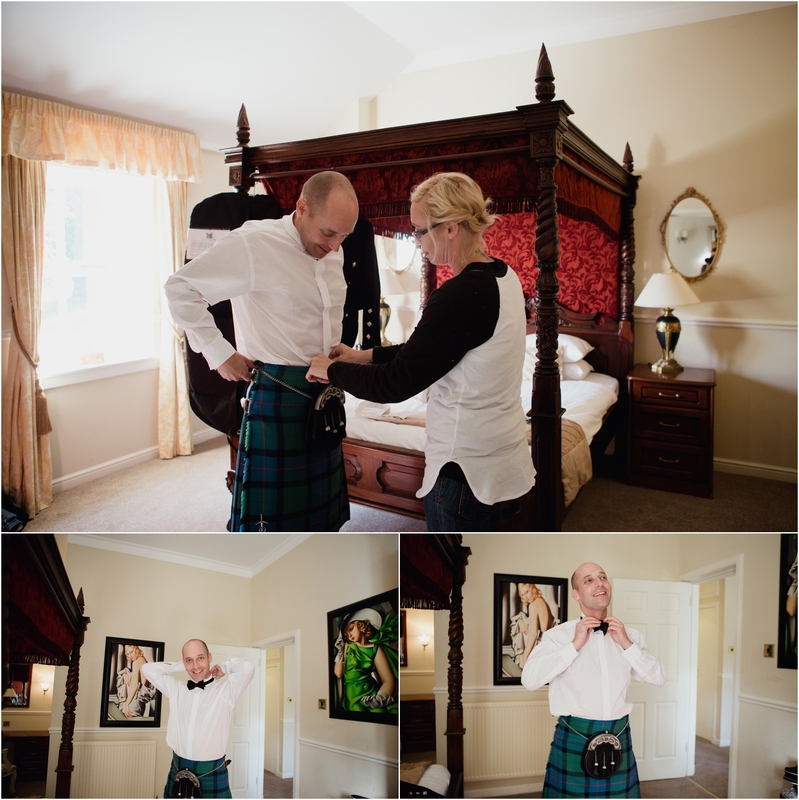 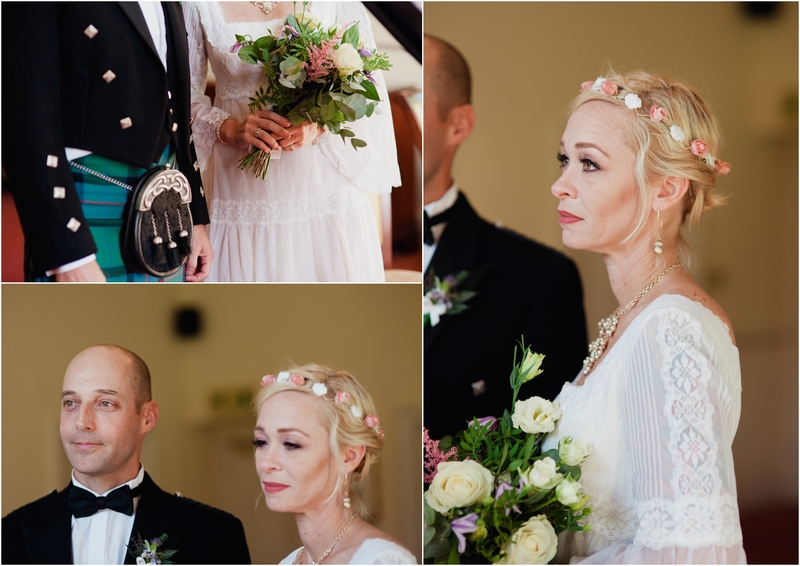 Amy and Jason chose to come over from Florida to celebrate their intimate elopement at Melville Castle just outside Edinburgh. 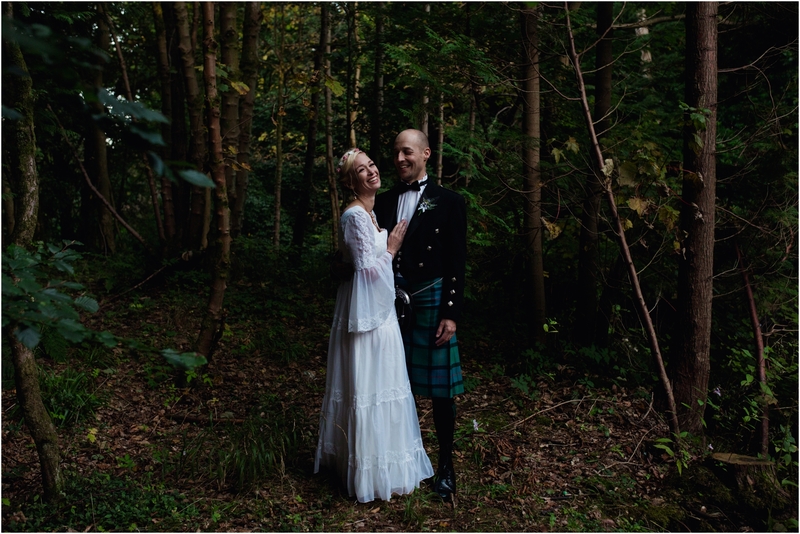 They lucked out with a stunning Autumnal sunny day. 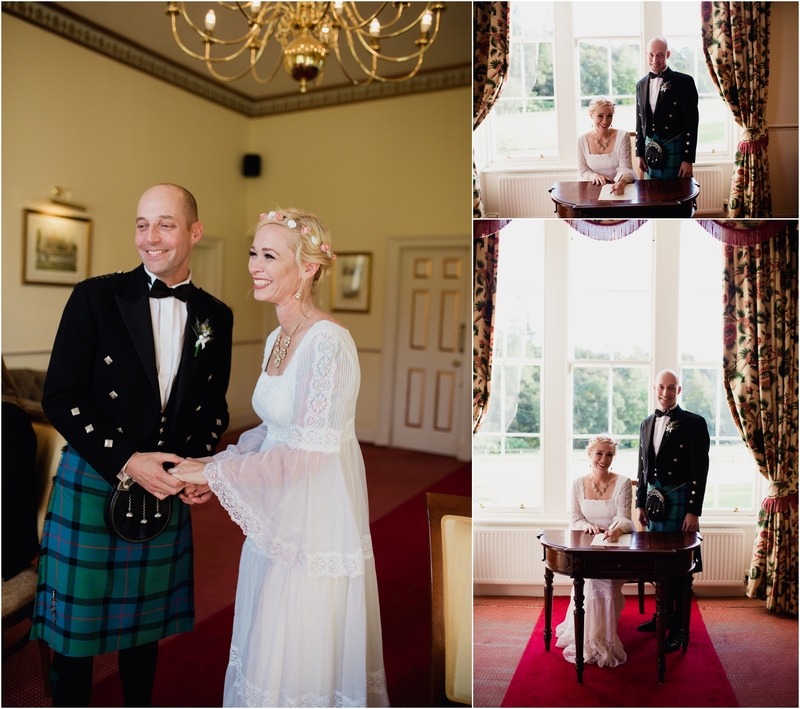 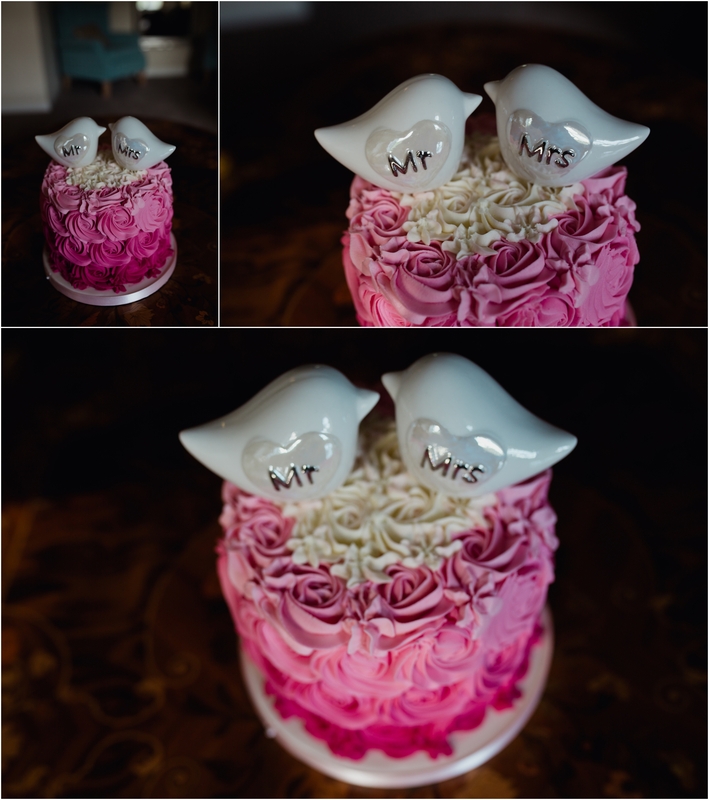 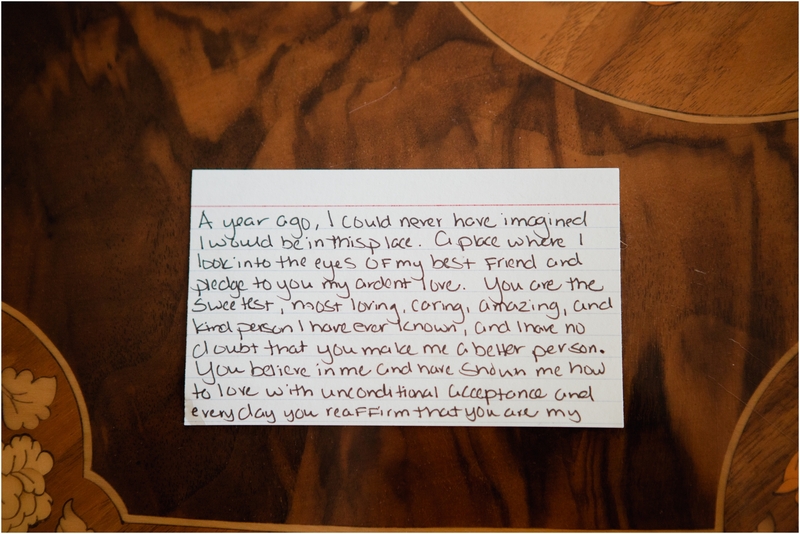 I loved being part of their intimate ceremony with their hand written vows, it was so special to be part of it and capture it for them.